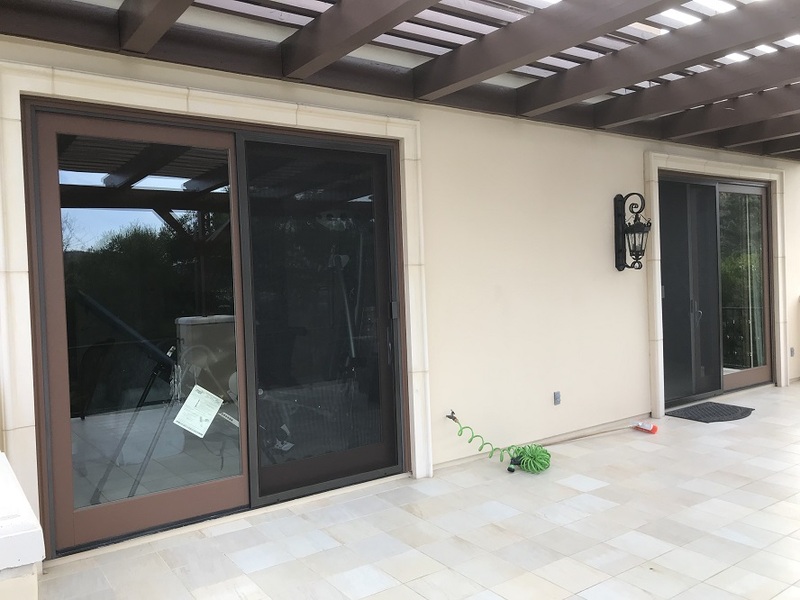 We provide all sizes of sliding screen doors, retractable screen doors, swinging screen doors and window screens. All jobs are performed on-site for a custom fit. 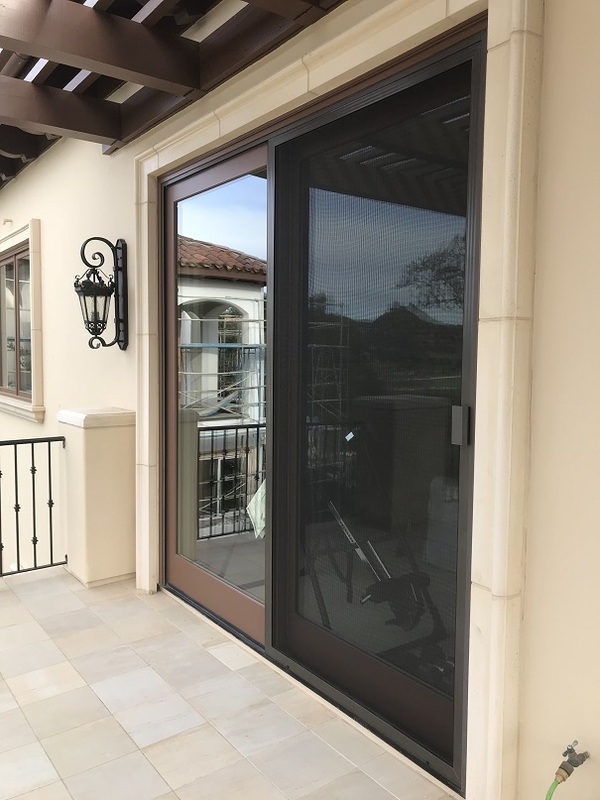 We install only heavy duty extruded aluminum frames in variety of colors, using only high quality fiberglass screens in various colors and thickness.